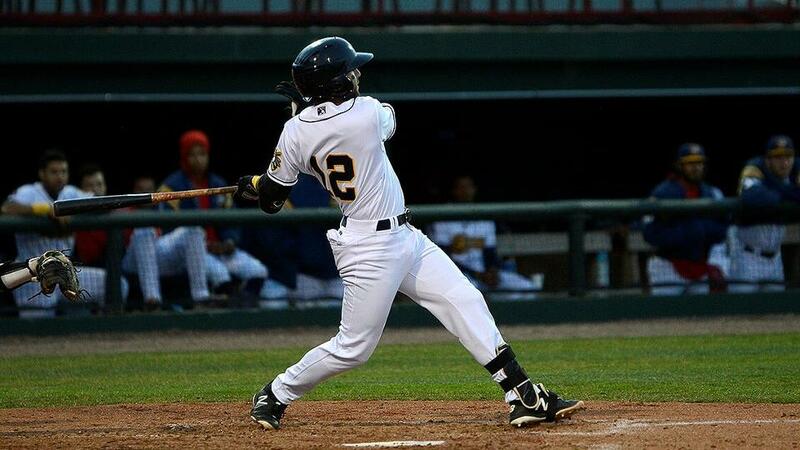 The Bees were shutout for the first time this year, and Burlington fell to Beloit 4-0. Snappers' starting pitcher Chase Cohen (1-1) picked up the win. Calvin Coker got the save. Cohen threw six innings, allowing just two hits and two walks, picking up his first victory of the year. Hector Yan took the loss, lasting only two and two thirds innings, giving up three runs on three hits, and three walks. The 20 year-old Dominican left hander balked in two of the three runs he surrendered, all in the third inning. Burlington center fielder Spencer Griffin was 2 for 4 on the night. Michael Stefanic continued to control the plate, stroking a double in a 1 for 2 effort, which included a walk.